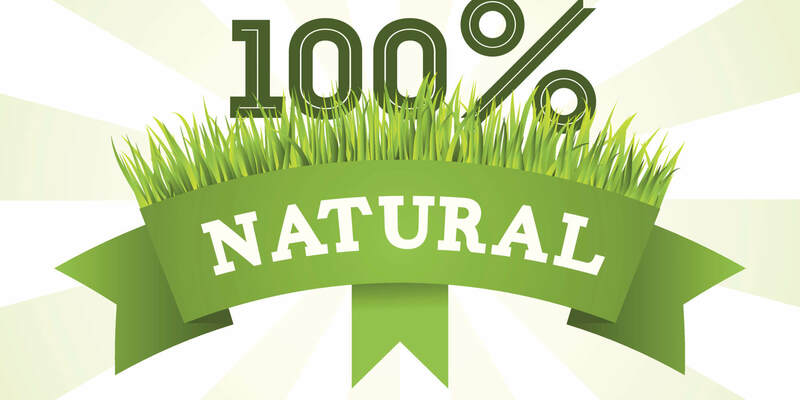 When it comes to food, pesticides and drugs, does ‘natural’ mean safer or healthier? 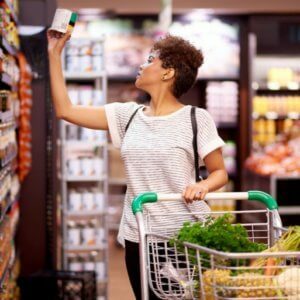 In mid-December 2018, a nationwide survey of over 1,200 U.S. food shoppers was conducted to determine beliefs and preferences related to natural and healthy claims and labels on food products…. Only 29.6% of consumers indicated that there is additional information they would like to see on food packages. Of those who wanted more information, the most commonly mentioned issues related to origin, presence of GMOs, and calorie/sugar content. When unaided, “natural” or “health(y)” were rarely mentioned. Overall, results suggest nuanced, and sometimes logically inconsistent, views about the meaning of natural. Several lines of evidence reveal that consumers do not perceive “naturalness” as a single unifying construct, but rather a food or process can be seen to be high in one dimension of naturalness but low in another dimension of naturalness. When unaided, consumers were most likely to associate the meaning of natural food with words like artificial, additive, chemical, and organic. When provided with different response categories, more than half of respondents indicated a food was natural if it had “no preservatives” and “no hormones and antibiotics.” Almost 40% of respondents said “no pesticide residues” was natural. These responses were much more common than beliefs that fresh, uncooked, few added ingredients, or localness implied naturalness. Despite the general belief that natural implies “no preservatives,” when specifically asked about particular types of preservatives, more respondents than not thought various processes like fermentation, canning and smoking or preservation ingredients like salt, sugar, or vinegar were natural. Artificial- or chemical-sounding preservatives like benzoates, nitrites, and sulphites were considered by more consumers to be unnatural than natural. 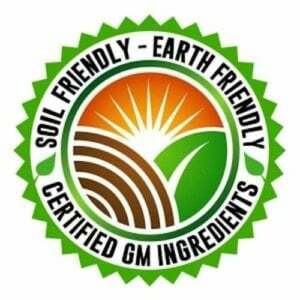 Adding further complication, it seems many consumers are unaware of how various “natural” preservatives and foodstuffs are made; when shown processes for the production of oil, flour, sugar, etc., a decline in the perceived naturalness of these final products was revealed. Moreover, results suggest the paradoxical outcome that some consumers find it possible for a final product to be considered natural even if a process used to make the product is not. 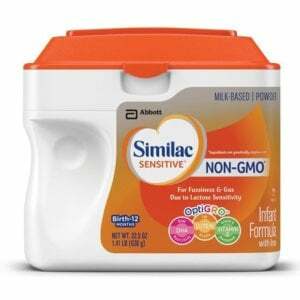 Consumers largely support the FDA efforts to regulate the term natural. Almost two-thirds of consumers indicated a desire that the FDA regulate the use of the term natural by requiring companies to follow a uniform, consistent definition. Despite this policy preference, less than half of respondents (44.4%) either highly or somewhat highly trust the FDA to define the term in a way that they would find useful in making food choices.